If you need different models, you will have to click on the BUY NOW buttons separately and re-enter the payment info. *We offer hand made trainer versions for the Heiho, Hissatsu Folder and Otahashi Noh Ken. These are made out of the real blades... so the price is the same. 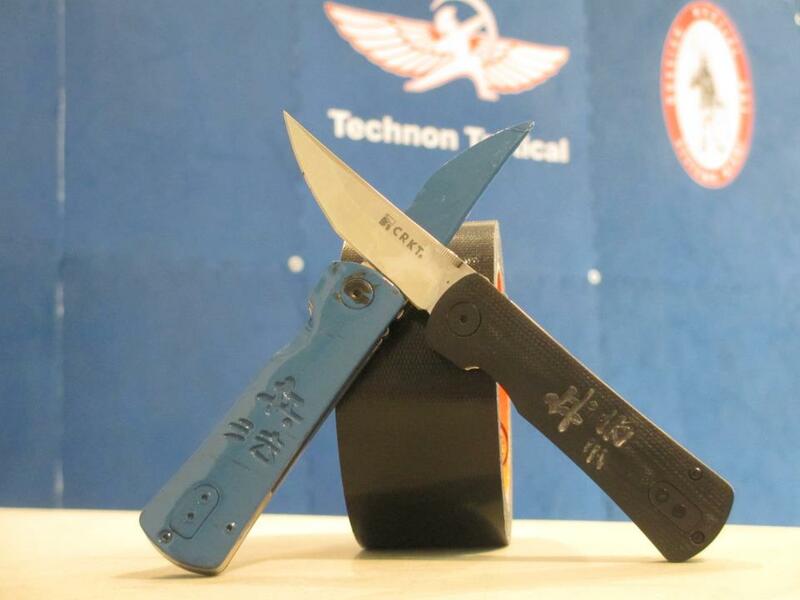 You can choose from the following options: buy a live blade, buy a trainer only or get the combo at a discounted rate. The rates shown here are for online purchases only. 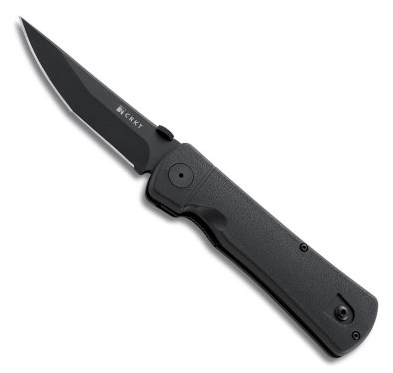 If you buy these at the site you will pay the CRKT rate. Back to James Williams Seminar Page.